This is a subscription for the 4 Pack of Bacon flavored RestoraPet. 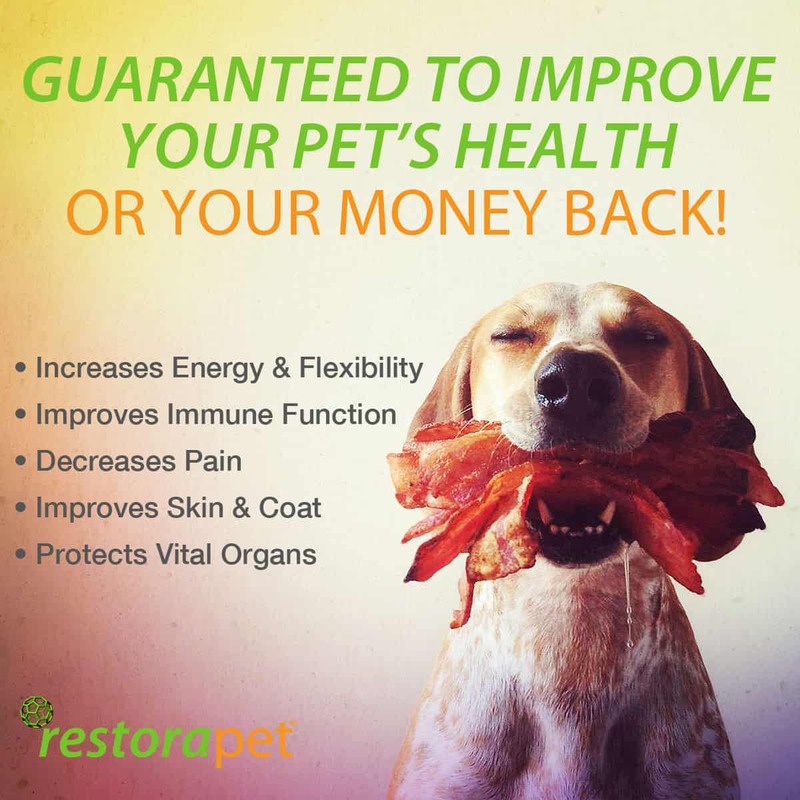 With RestoraPet’s 4 Pack Bulk Subscription program, you receive a remarkable $10 discount off of RestoraPet’s already low price. Subscription orders are available in monthly intervals of one month or two months. You select the frequency with which you want to receive new orders, and we’ll automatically send your subscriptions by your monthly Subscribe and Save delivery day (the day of the month you created your order). You can change or cancel your subscription schedule online at any time, 24 hours a day. This is for a 4 Pack of Bacon flavored RestoraPet. 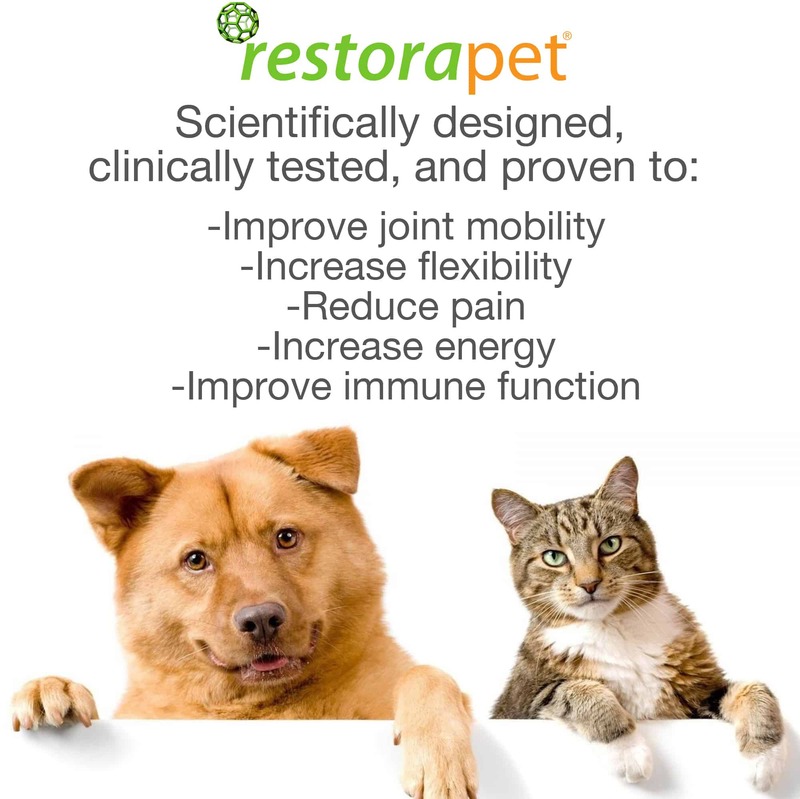 EASY TO ADMINISTER: Using the included calibrated dropper, apply RestoraPet once daily to your pet’s preferred food. Simple!